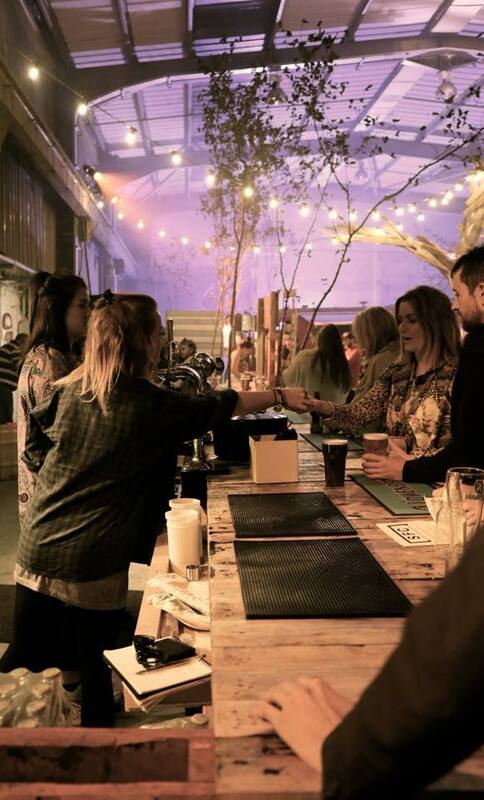 The new contract means that the warehouse will play host to a variety of pop-up food and drink events, installations, guest residencies, music and festivals; and will re-open this spring after a short period of refurbishment and upgrading. 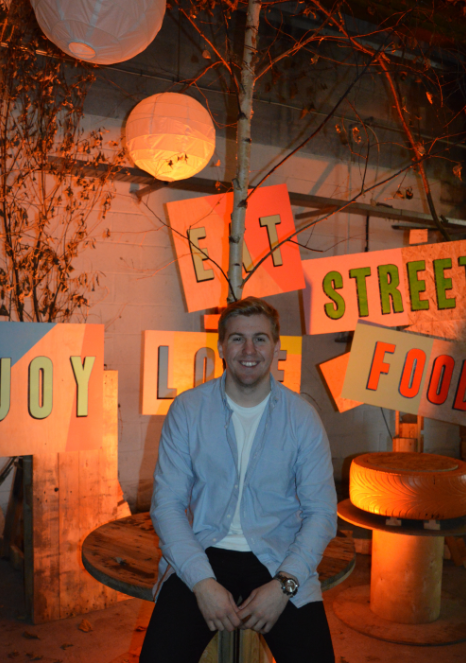 Nick, who hails from Liverpool but moved to Wales’s capital city to study Marketing Management in Cardiff, created DEPOT as a result of his vision for a more creative events space and as an alternative to the existing venues in Cardiff city centre. Nick explained, “I have family connections in Cardiff – my dad grew up in Llandaff, before moving to Liverpool, which is why I chose to move here for Uni, but I soon got tired of the nightlife and wanted to create something a bit different. “Both Cardiff and Liverpool are port cities with a rich cultural history, which I love. Back in Liverpool, there’s an amazing venue called Camp and Furnace where they hold all sorts of cool, creative events, and I saw no reason why Cardiff shouldn’t – or couldn’t – have its very own version. “I started looking for an appropriate building to bring this to life, and eventually settled on the Dumballs Road location due to its size, and proximity to the city centre. After three months of hard work, DEPOT opened for the first time in October 2014. Over an eight week period, the 24,000 square foot unit welcomed more than 10,000 visitors through its doors, and played host to an exciting calendar of ‘street food’ events featuring the likes of Dirty Bird, Jols Food Co, and local legends, Hangfire Smokehouse. Screenings of the Autumn International rugby matches, a huge New Year celebration, and a weekly Sunday feast called ‘Hog n Sparkle’ also took place in the versatile space, which is now set to take on a life of its own in 2015. Nick continues: “This year, we have big plans for DEPOT, and we want to really go to town with our creative ideas. Our designers Sian Jenkins and Tim Dickel did a great job of making the warehouse look amazing for our first stint last year – everyone was blown away when they walked in – but there’s so much more we want to do, including putting in new bathrooms and better facilities. 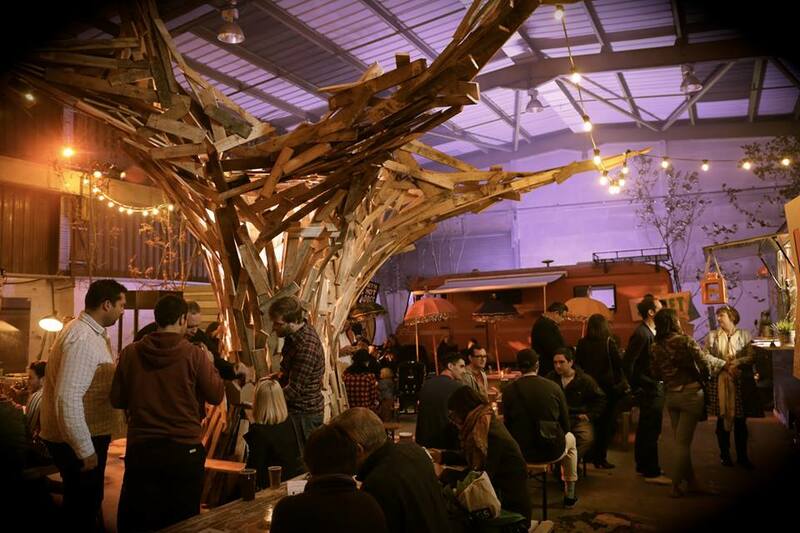 To pitch an idea or event to the creative team at DEPOT, email info@Depotcardiff.com.